The band’s third full album perfectly reinforces their image of a post-apocalyptic wasteland set against a thrashing-punk-speed-metal soundscape. It was released on Noise Records in 1987. 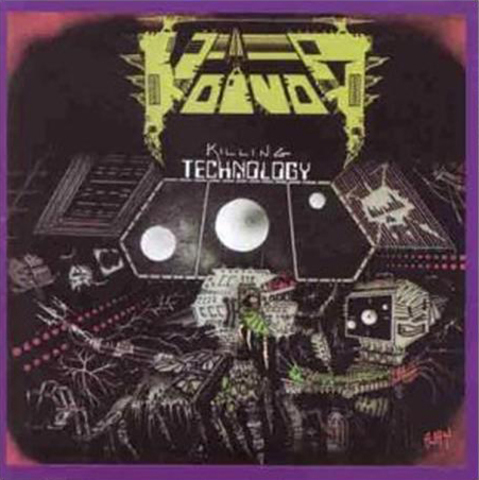 This definitive issue of VOIVOD&apos;s Killing Technology is a must-have item for any fan of this unique and ground-breaking Progressive Metal band.